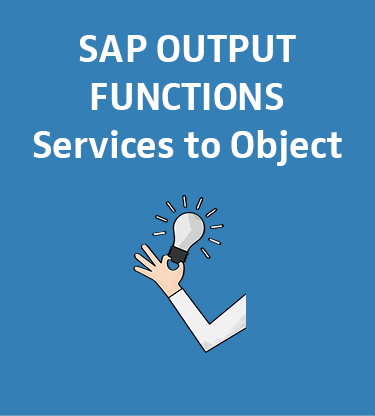 Output functions for SAP processes and accompanying documents can be initiated in different ways. Until now there have been separate transactions and the direct integration into the SAP process. In the meantime these functions are available through object services (“GenericObject Services”). In this blog post we will introduce two practical examples of this mode of integration to you. 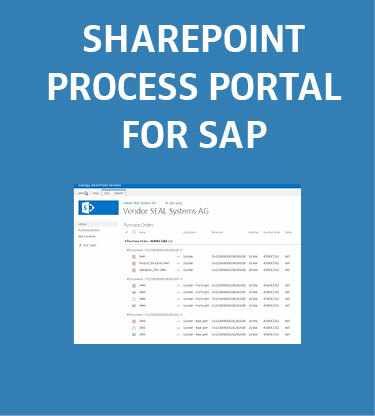 Our SharePoint Process Portal for SAP offers convenient possibilities to make documents available to your customers and business partners, ensuring that the documents are identified in SAP with all their attachments and transferred to SharePoint in the right order. The successor to SAP Business Suite, which will no longer be supported after 2025 can be found in S/4HANA, which has been available since 2015. 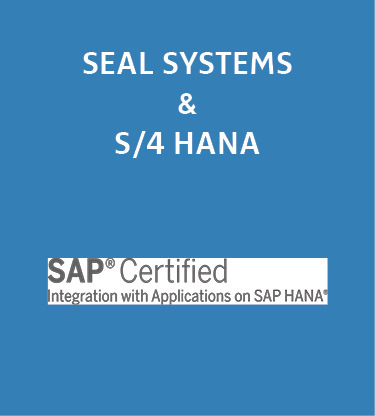 SEAL Systems customers are now starting projects with S/4HANA, which raises the issue of the compatibility of SEAL Systems add-ons with the software. In this blog post you’ll read about how we help our customers with the switch to S/4HANA. Anyone who is already using an invoicing tool these days, can issue and process invoices with it. For electronic distribution of the invoices, however, additional solutions are required. 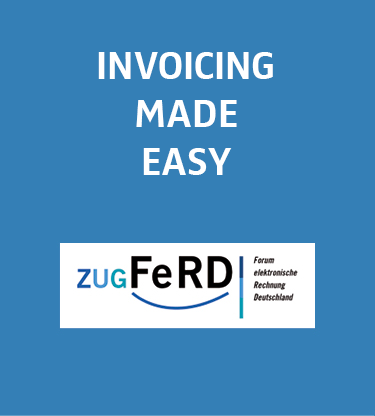 We offer you a supplementary program for the distribution of the desired documents, with straightforward integration in the ZUGFeRD standard in the respective SAP invoicing process. In daily business, it is normal for extensive document elements from greatly different sources to be stores in SAP archives. These documents, generated many years ago by scanner as TIFF or PDF files, can come from internal or external sources and various areas of operations, and may have been processed by different persons. 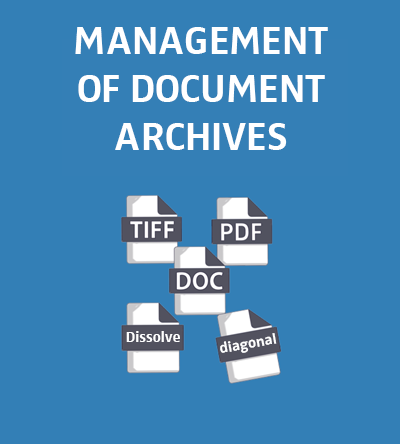 All documents are in different formats, in different degrees of quality and stored in different archives. This leads to confusion and the difficulty of viewing or further processing these documents quickly and efficiently. We at SEAL Systems can show you that the storage and viewing of these documents can also be done quickly, efficiently and without nerve-racking work steps. With ArchiveLink XSA, your software for management of document archiving, hundreds of thousands of documents available online can be standardized and migrated in one step. 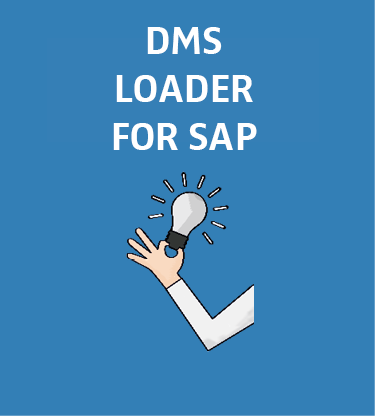 SEAL Systems’ DMS Loader is a practical tool for filling SAP document management with simultaneous installation of suitable object links. SEAL Systems loading processes allow for the safe, configurable import of documents and document data from external sources into SAP systems. Initial loads, mass imports and cyclic recurring updates can be carried out quickly, efficiently, conveniently and error-free. The bigger the amount of data the more need arises for more overview. At Astrium Space Transportation extensive product structures are fully automaticly created by our Output Management Engine PLOSSYS netdome. These data are then graphically displayed and output on an many device types. 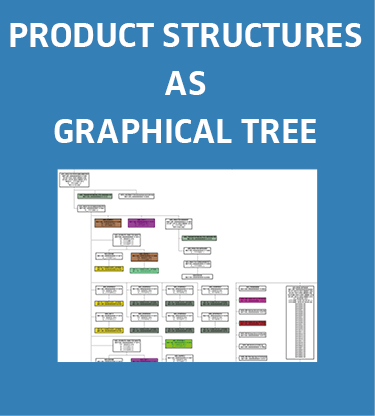 SAP systems contain many forms. Not all of them are actually still in use. 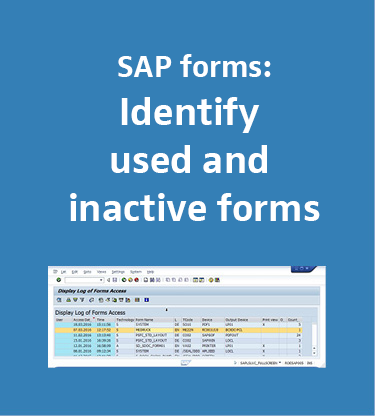 The SAP form analysis from SEAL Systems identifies inactive forms at the touch of a button. Instead of deleting old forms, many companies leave them in the SAP system. For no reason, old versions of forms are adapted to new drivers or tested in system updates and modified if necessary. In particular, companies that want to centralize or optimize their output processes and customize the form output independently of devices cannot avoid taking stock. Complete assemblies printed with just one click! Perfect!